Consumers expect cosmetic products to be stable and safe over the entire period of use. The function and properties of the products must be maintained throughout their entire life cycle. 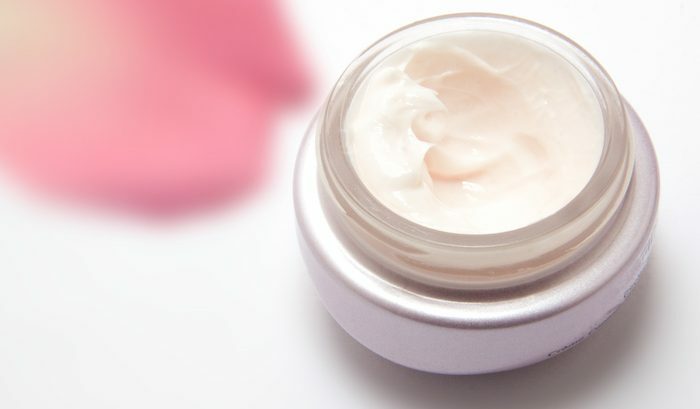 The shelf life of cosmetic products is indicated either by the indication of the minimum durability or the so-called “period after opening” (PAO, open crucible). This information can always be found on the label of a product and serves to inform the consumer. Within the framework of Regulation (EC) No. 1223/2009 (EU Cosmetics Regulation) and the preparation of a safety report, data on the stability and shelf life of a product are also required. This safety report is required by law for each product. ISO/TR 18811 (Guidelines on the stability testing of cosmetic products) provides guidelines with regard to the design of stability tests. In addition to the storage of cosmetic products over the entire shelf life of a product, storage tests are usually carried out at different temperatures and times to simulate a shelf life. Usual storage periods go up to three months and are carried out at constant temperature (e.g. room temperature or 40°C) or also at daily changing temperatures (e.g. change 5°C / 40°C). Chemical, microbiological and sensory tests are carried out pararell before, during and after storage. The exact range of tests has to be defined product-specifically and the results are compared with previously defined specification values in order to derive a statement on the stability of a product. As part of the international Tentamus laboratory group, the BAV Institute carries out such tests on a regular basis and is happy to prepare a corresponding test program for your product. If you have any questions, please do not hesitate to contact Dr. Bernhard Fellenberg by telephone on 0781/96947-194 or by e-mail at bernhard.fellenberg@bav-institut.de.